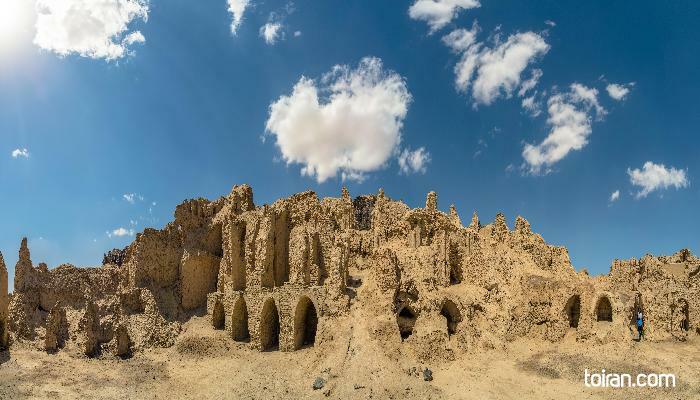 Mount Khwaja or Mount Khwajeh (locally: Kuh-e Khvājeh) is a flat-topped black basalt hill rising up as an island in the middle of Lake Hamun, in the Iranian province of Sistan and Baluchestan. 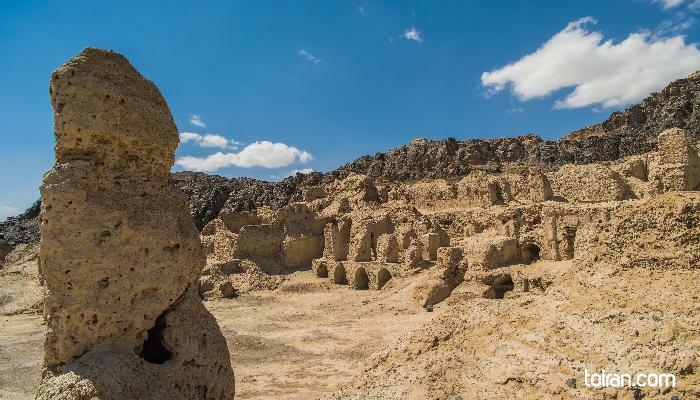 The trapezoid-shaped basalt lava outcropping, located 30 km southwest of the town of Zabol, rises to 609 meters above sea level and has a diameter ranging from 2.0 to 2.5 kilometres. 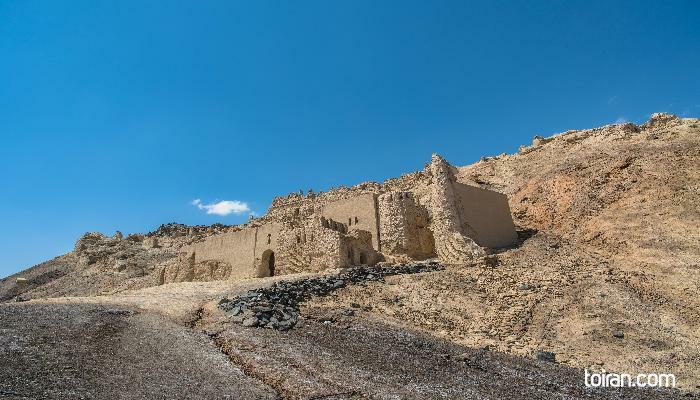 It is the only natural height in the Sistan area, and is named after an Islamic pilgrimage site on the hill: the tomb and shrine of Khwaja Ali Mahdi, a descendant of Ali ibn Abi Talib.